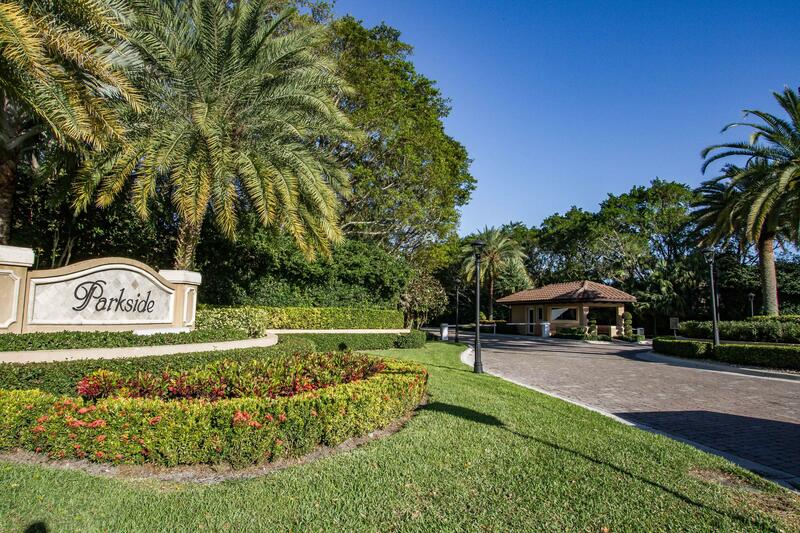 Boca Sailing and Racquet Club is a gated community located just East of Military Trail on Camino Real in Boca Raton. 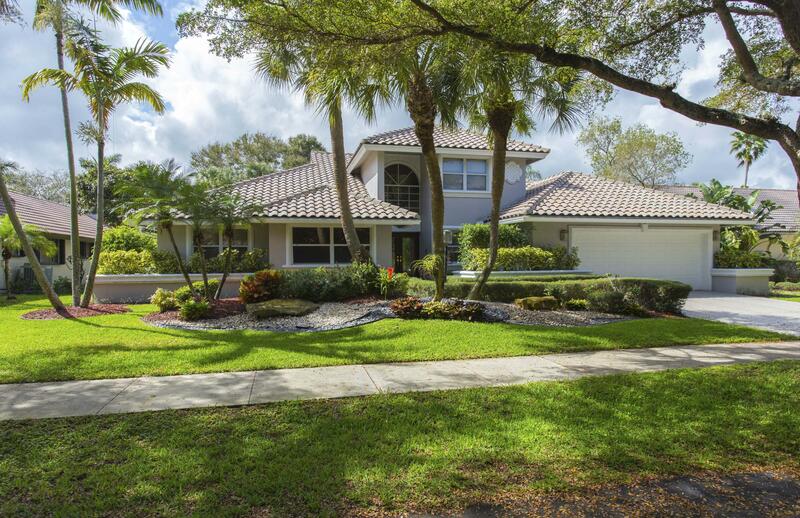 The homes in the Boca Sailing and Racquet Club were built in the late 1980’s. 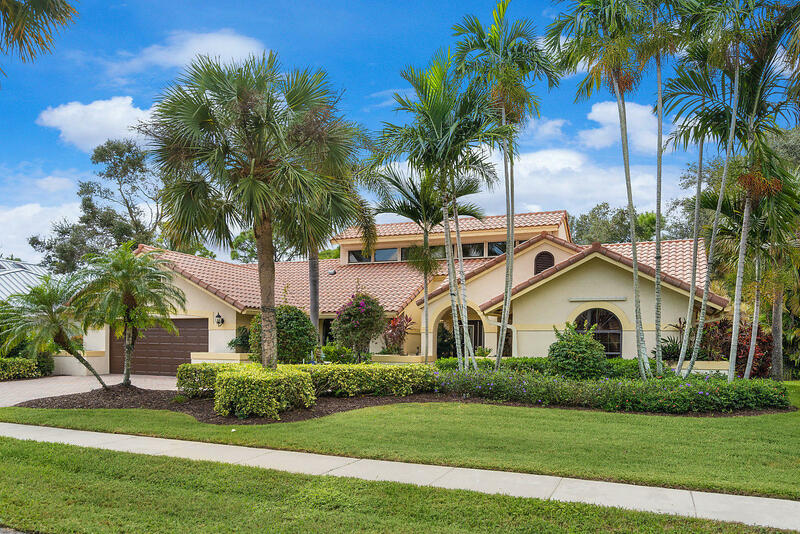 Most of these custom built Mediterranean-inspired homes are remodeled with lake views. These exquisite houses range in size from 2,500 to 6,300 square feet with between 4 to 6 bedrooms and 2 to 5 bathrooms. The community consists of 104 custom built homes, two tennis courts, a clubhouse, nature path, 24-hour manned security and a forty-five acre lake where fishing and boating are enjoyed by residents. 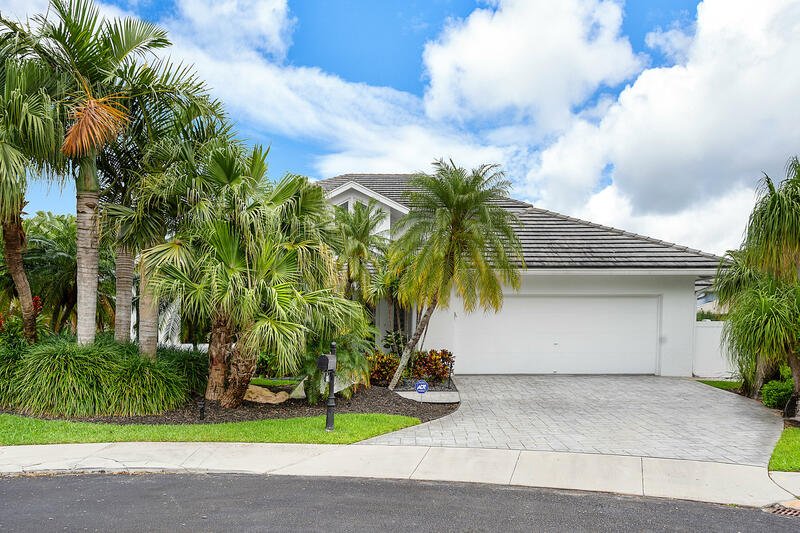 This highly desired neighborhood is conveniently located to Town Center Mall, Sugar Sand Park and I-95, as well as excellent public and private schools. 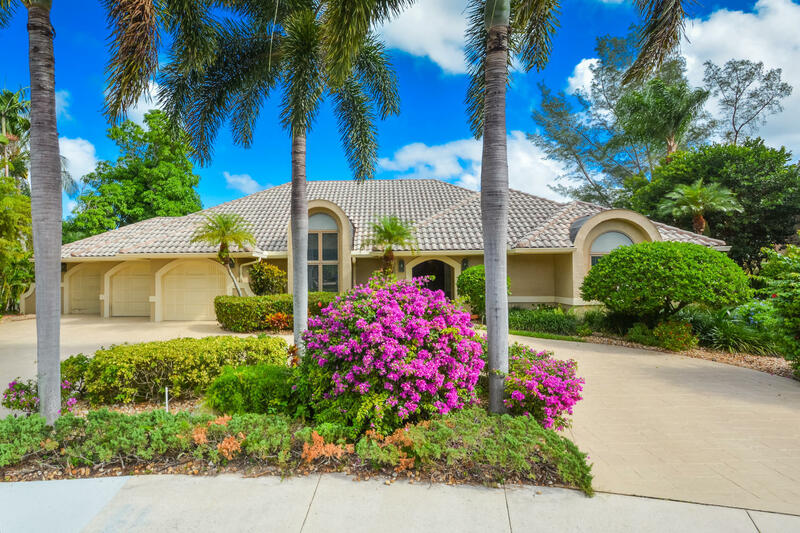 ​Amenities in Boca Sailing & Racquet Club include a 24-hour gate manned entrance, multiple tennis courts, racquetball courts, private boat docks, and a beautiful clubhouse. 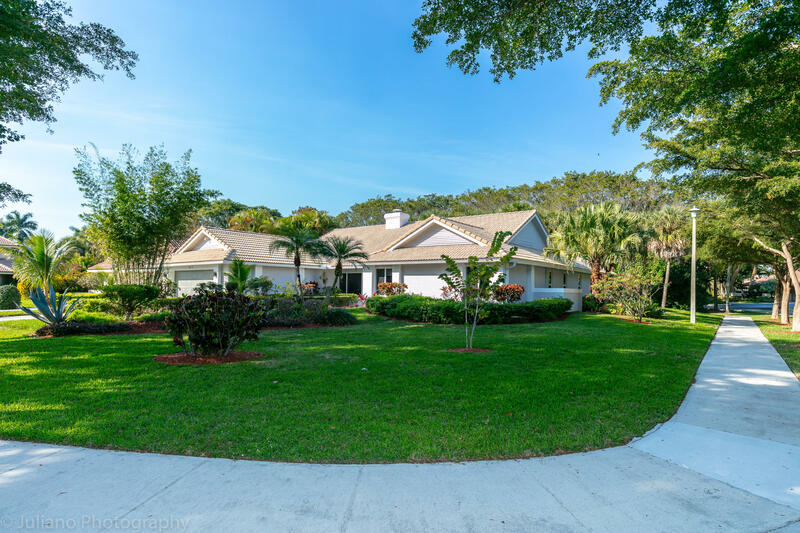 Among the amazing scenery that lies on the Boca Sailing and Racquet Club grounds, residents have a private entrance located on SW 18th Street. 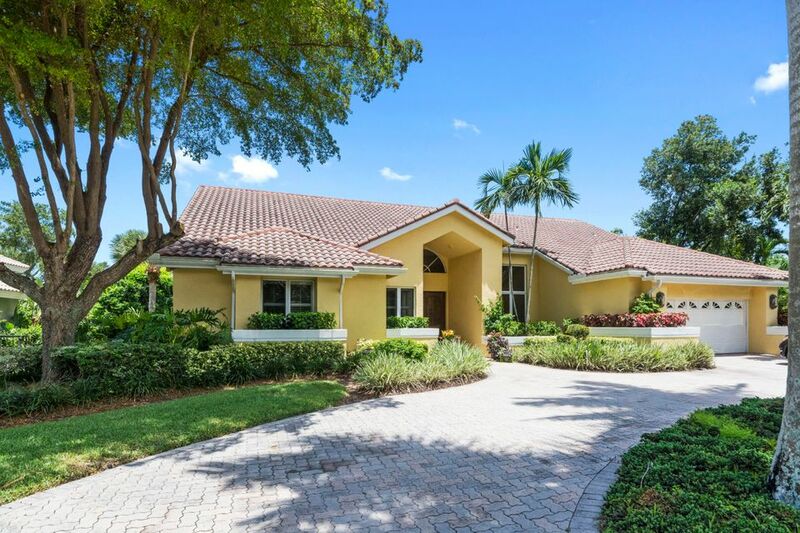 Boca Sailing & Racquet Club homes for sale range from around $600,000 to over $2 million for these luxurious homes. 4 BEDS | 3.2 BATHS | 3535 SQFT. 5 BEDS | 4 BATHS | 3131 SQFT. 5 BEDS | 3.1 BATHS | 3326 SQFT. 3 BEDS | 2.1 BATHS | 3012 SQFT. 5 BEDS | 4 BATHS | 4435 SQFT. 4 BEDS | 3 BATHS | 3519 SQFT. 4 BEDS | 4.2 BATHS | 3374 SQFT. 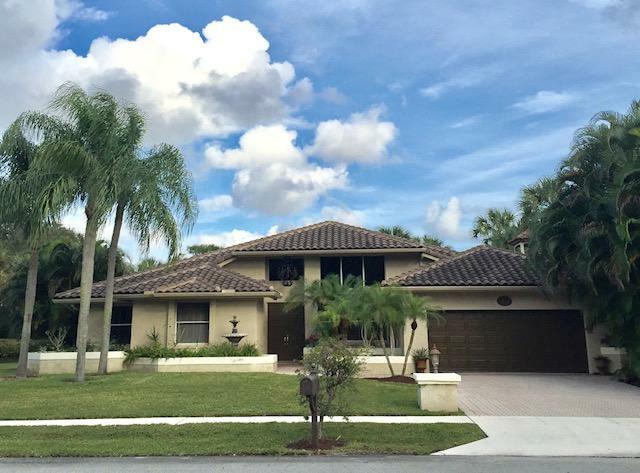 4 BEDS | 3 BATHS | 3180 SQFT. 4 BEDS | 3 BATHS | 3085 SQFT. 4 BEDS | 3 BATHS | 3018 SQFT. 4 BEDS | 3.1 BATHS | 3562 SQFT. 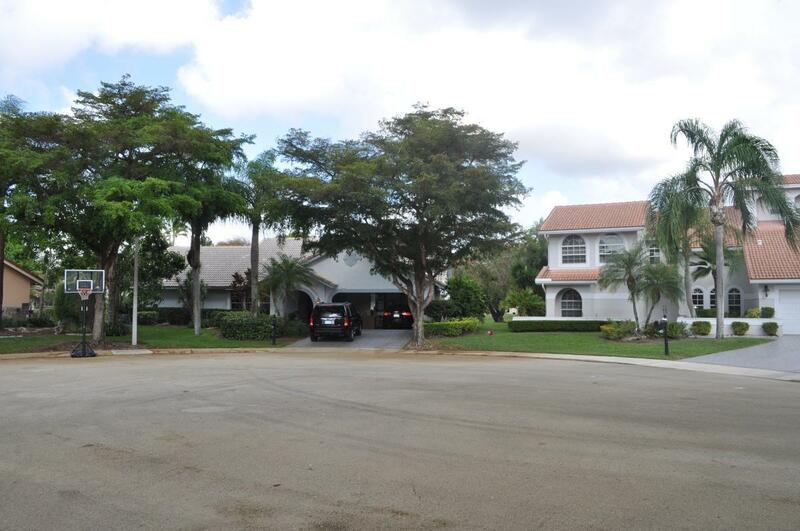 4 BEDS | 3 BATHS | 3100 SQFT. 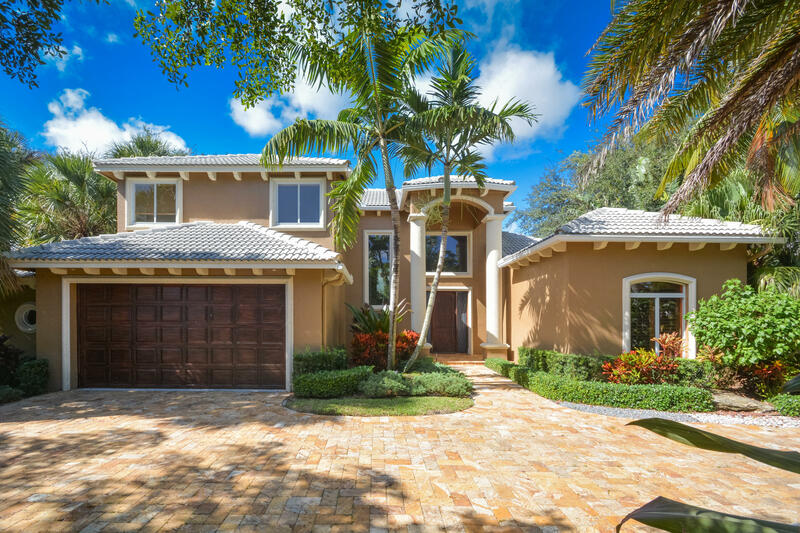 4 BEDS | 5 BATHS | 3558 SQFT. 4 BEDS | 3.1 BATHS | 3774 SQFT. 4 BEDS | 3.1 BATHS | 2803 SQFT.